5 Minutes for Fido: Stale Kibble? Mom Has Solutions! Stale Kibble? Mom Has Solutions! Mom is back in Twitter Party mode and boy is she going great guns. Between her and her partner, Tiki and Irie's mom, they have got their paws full. Or is that hands? I can't quite keep that straight, but I call them paws. 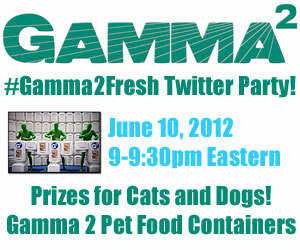 With tonight's Twitter Party looming large, mom is also busy getting ready for another one: #Gamma2Fresh. 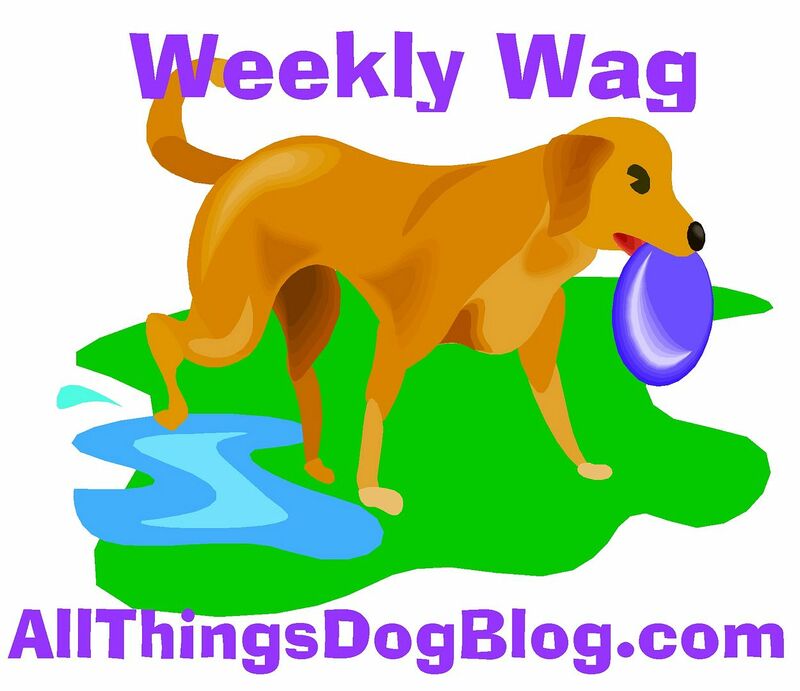 These are the folks that make patented airtight pet food storage. I like that. And their YouTube video is so much fun to watch, you've just got to take a minute and enjoy it. I was dancing to their beat! Tanner and I pow wowed with Xena, Patches, and Robby one time way back in the day, and we decided that we don't like our food going rancid or stale, and we even don't like it to get bugs in it. That may sound strange to you, since I love chasing bugs outside and am a big fan of a good earthworm for a snack, but I really don't like things crawling around in my dinner. After all, it is MY dinner! So join us for the #Gamma2Fresh Twitter Party so you can learn more about preventing these terrible, awful, no good, very bad problems. Mom and Paris will be giving away pet food containers every 5 minutes, plus you can win by Tweeting, RSVPing and entering the Rafflecopter. I'm not exactly sure what that is, but it sounds like fun. Good luck!